Created with sophisticated materials and excellent craftsmanship, Power Personal consists of two elements: Bench Personal and Rack Personal. Designed by Antonio Citterio, the essence of Bench Personal is performancewith simplicity. Modern manufacturing technology embraces elegance and craftsmanship, using machined aluminium to represent a new standard in the industry. Rack Personal ensures maximum safety thanks to the innovative Smart Lock and Precision Glide systems allowing user- friendly barbell support locking and a smooth, fluid sliding movement of the safety bars. 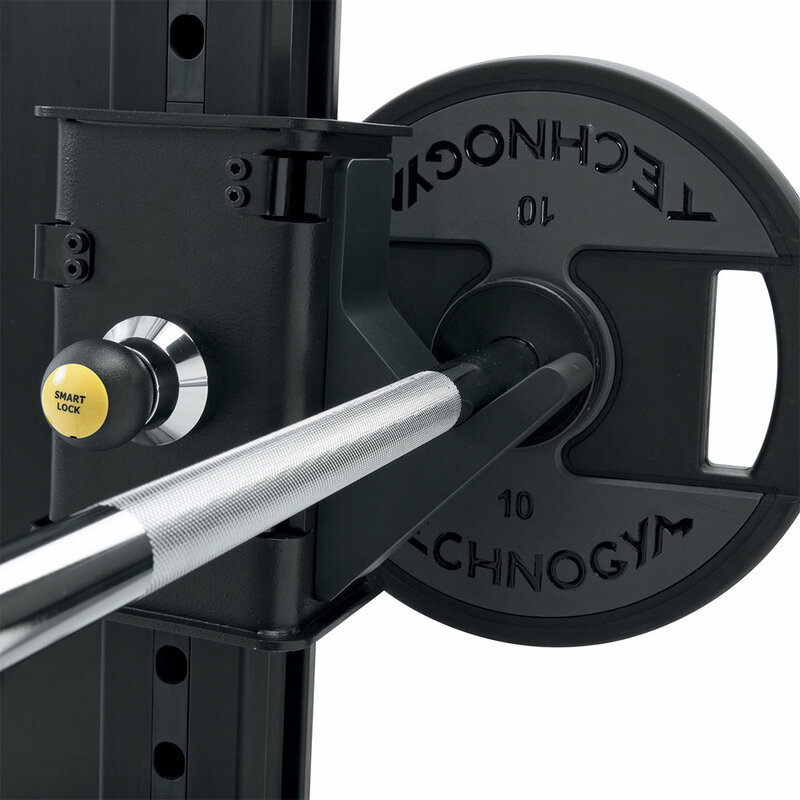 It also includes an ergonomic, chrome-plated steel bar for pull-ups with the Multi-grip. Attention to detail and leading technical solutions for the best bench ever. The ultimate solution for strength training.